A Catholic priest claims that a motorcycle-riding hit men target him; this is the reason why he has gone hiding. 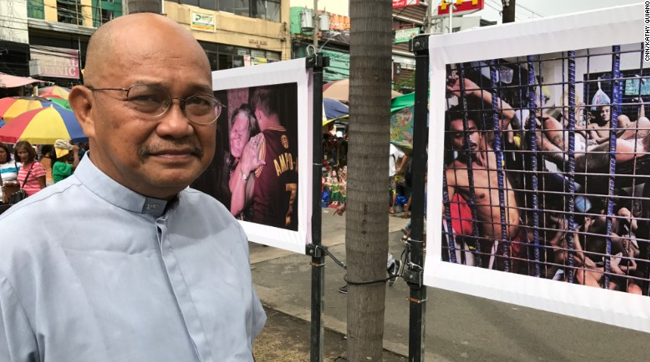 The said priest was one of the critics of the President’s campaign on war on drugs. A redemptorist priest, Fr. 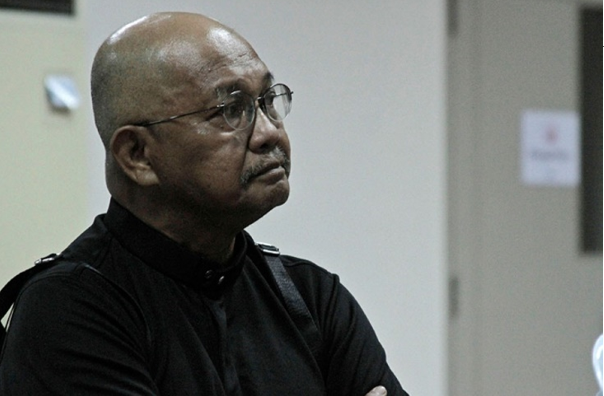 Amado Picardal said that he had gone into a more secure place that is out of the public sight after some workers at the Redemptorist monastery in Cebu City that he always visits detailed seeing a motorcycle-riding men watching the compound, asking for his whereabouts. The priest claimed that he followed his superiors’ advice to go to a more secure place after hearing reports about the motorcycle-riding men. According to him the security monitor revealed that, that night that six men on three motorcycles and wearing full-face caps sat tight for him close to the entrance of the religious compound between 5 p.m to 6pm. “That was usually the time I would go out to the supermarket and the coffee shop. 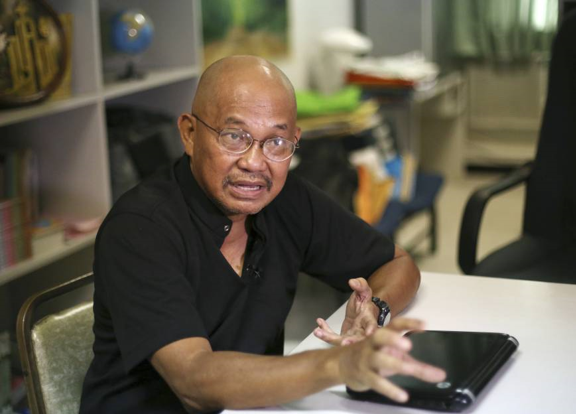 I immediately concluded that they were the death squad and I was the target,” Picardal said. He stated that two men riding tandem on a motorcycle and wearing full-face helmets asked the monastery’s gardener about his whereabouts on July 7 and August 2. Picardal also claims that he was on top of the hit list since he had been receiving information since a year ago that the death squad would target ministers. 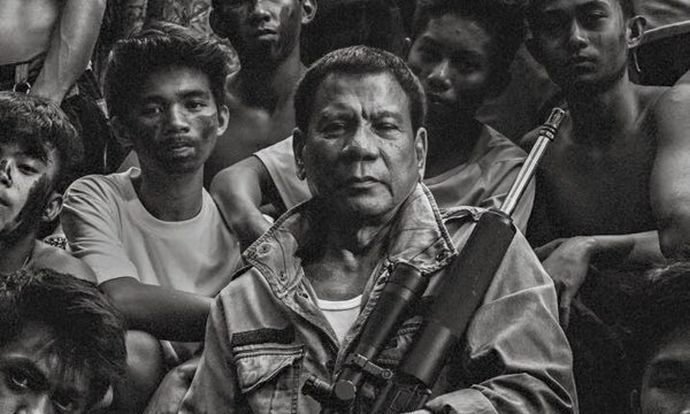 Davao Death Squad is the one they refer to as the “Death Squad,” it is said to be a group of policemen and militiamen in Davao who killed not only the drug abusers and pushers but also pretty criminals during Duterte’s term as the Mayor. Minister of the Redemptorist Church in Cebu City, Fr. Cris Mostajo approached the authorities to investigate the threats on Picardal. However, according to Director of the Cebu City Police Office, Royina Garma that Picardal’s statement could not be investigated except if he filed a complaint regarding it. “The problem with some people is they claim to be targets of assassination plots [but] they do not file a complaint. Why simply announce it on your blog?” Garma said. “They better go to the police station, have the threat [recorded] in the blotter and we can investigate it. If, based on our assessment, there really are threats to his life, then we can provide enough security for [him],” she said. Picardal is a spokesperson for the Coalition against Summary Execution. It traced the extrajudicial killings in Davao City and helped the Commission on Human Rights in the investigation of the killings when the office was headed by Leila de Lima, now a Senator and under detainment on drug trading responsibilities. A report on issued by Picardal about the 1,500 killings professedly carried out by the Davao Death Squad from 1998 to 2015, it was submitted to help a complaint filed recorded against Duterte and eleven of his officials in International Criminal Court. The priest likewise offers a sanctuary to former members of the death squad who will affirm the ICC investigation. “They (death squad) are determined to complete their ‘project’ [by killing me]; otherwise they won’t be paid,” Picardal said. The priest had been living alone on Mt. Busay. The place offers a sublime view of Cebu City, since March, to challenge the extrajudicial killings in Mr. Duterte's crackdown on unlawful drugs, after biking 1,500 kilometers from Baclaran in Parañaque City in Metropolitan Manila to Iligan City in Northern Mindanao. Picardal had been visiting the monastery at least two times a month to bond with other members of his order, to get supplies and check his messages on emails and facebook. He also goes to a nearby coffee shop before eating dinner. He blames Duterte for the culture of death under the war on drugs, which he claimed has killed 25, 000 individuals already. On July 23 in a deliver to a joint session of Congress, Mr. Duterte promised a more consistent battle against drugs and censured his critics who were objecting about the killings. Official secretary of the Permanent Committee on Public Affairs of the Catholic Bishops' Conference of the Philippines Fr. Jerome Secillano, he had hoped to see Picardal keep doing what he is doing and filling in as the voice of heart in a country that had become apathetic regarding the ills troubling the nation. “Father [Picardal] has said a lot about the President and this administration.” “Let’s just hope and pray that nothing untoward [happens] to him,” Secillano said.